Tuesday October 16th at 10 a.m.
Join us Tuesday October 16th at 10 am for our second Reminisce Society meeting at the K.C. Hall in Ottumwa. This month's presentation is all about Iowa's most notorious crop, corn! Cynthia Clampitt will be presenting "How Corn Changed Itself and then Changed Everything Else", based off of her book Midwest Maize. About 10,000 years ago, a weedy grass growing in Mexico possessed of a strange trait known as a "jumping gene" transformed itself into a larger and more useful grass -- the cereal grass that we would come to know as maize and then corn. Nurtured by Native Americans, this grain would transform the Americas even before First Contact. After First Contact, it spanned the globe, but it also drove westward expansion in North America, building cities and inspiring innovators and entrepreneurs. However, vampires, whiskey, Henry Ford, time zones, Fritos, and the Chicago Bears are also a part of this remarkable story. 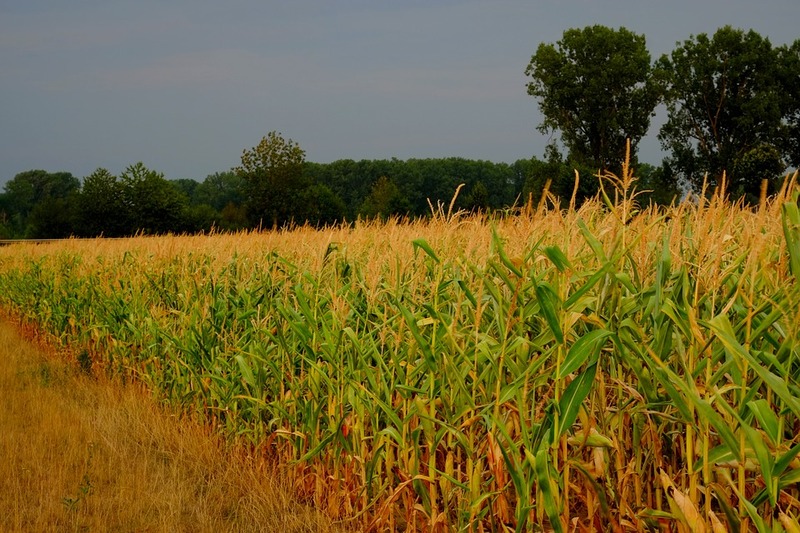 And, as Margaret Visser noted in Much Depends on Dinner "Without corn, North America-- and most particularly modern, technological North America-- is inconceivable." The Reminisce Society's programs are free and open to everyone. If you are a person with a disability who requires special assistance or for further information, please call the library's director, Sonja Ferrell at 641-682-7563 extension 202.